Our philosophy focuses on promoting and increasing the value of our artistic and historical assets － a rich heritage of paintings, scultpures, furniture, pottery productions, vestments, reliquaries and ancient books. The Fondazione, in coordination with the Soprintendenza of Siena, has assessed the cultural significance of the artistic and historical assets belonging to Conservatori and has accordingly updated its ministerial catalogue. 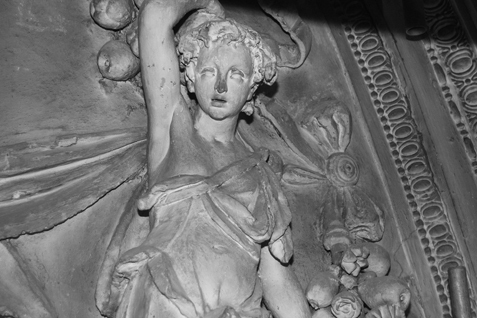 Also in coordination with the qualified departments of the Soprintendenza, a project has been carried out aimed at preserving, restoring and opening the Church of St Raimondo al Refugio, the Conservatori's property － a highly representative symbol of the 17th Century Sienese arts － paintings and sculptures mainly. Since its set up, the Fondazione has also developed many initiatives aimed at restoring highly significant cultural assets. The Church is open on Wednesday and Saturday morning from 9.30 am to 1 pm. It is also possible to ask for a guided tour provided by the Foundation. For further information, appointments or visits (on request) to the Church or the Fondazione's premises, our administrative office is open every Wednesday from 9.30 a.m. to 1.30 p.m.